Marcus , Goldman Sach’s ( NYSE:GS ) foray into the universe of online lending, launched late last year. The catch was you had to be “invited” to take out a loan. Management was clearly testing things before the training wheels came off. Today, Marcus is emailing folks to let them know you may now apply for a personal loan without an invitation code. So why would you want to take out a loan with Marcus? Like many other online lenders, Goldman Sachs / Marcus realized that many people were being gouged by the credit card companies. They saw an opportunity to provide credit at a lower interest rate than Visa/Mastercard/whomever. Borrowers can save tons of money by eliminating the credit card debt at the lower interest rate. For Marcus, the interest rates are still pretty profitable. While some industry pundits have questioned as to whether or not Marcus will have the entrepreneurial DNA to capture a signficant amount of online lending business, the fact they have created their own lending vertical from the ground up shows they are committed to the Fintech path. 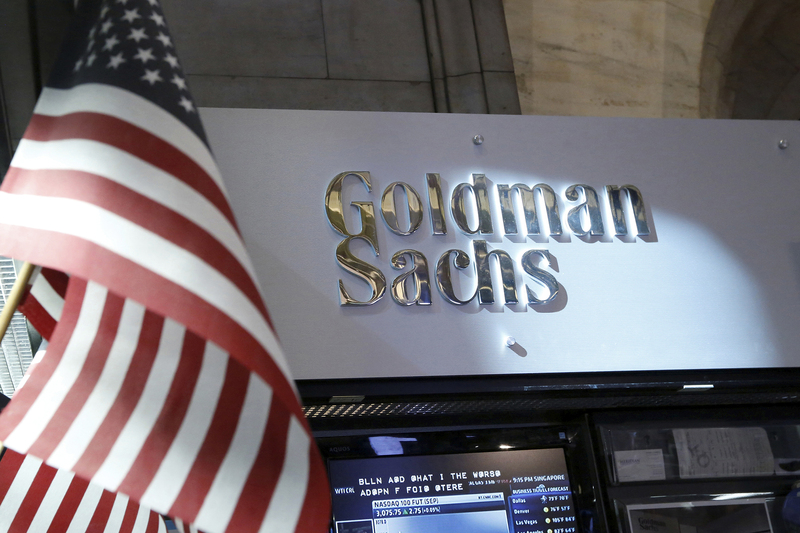 Goldman Sachs will report Q4 earnings later this month. Perhaps they will shed some light on initial traction for their online lending company.